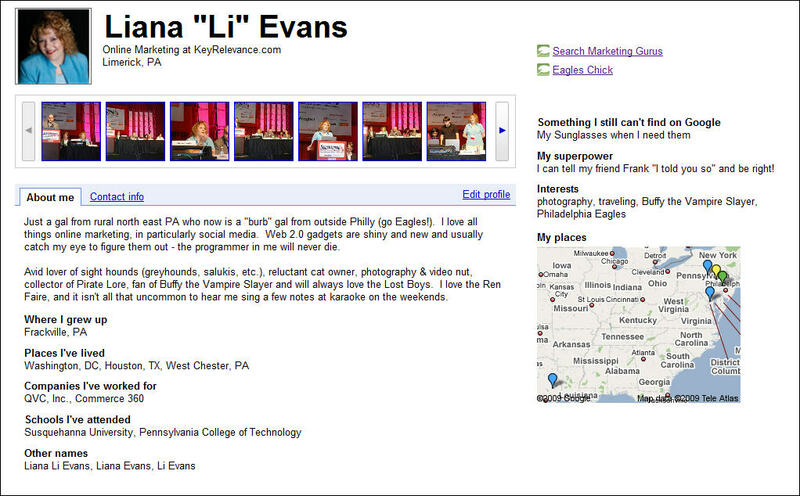 This entry was posted in Online Marketing, Public Relations, SEO, Social Media and tagged google profile, google profiles, reputation management, social media profiles by Liana "Li" Evans. Bookmark the permalink. ORM has become an important part for your business. People who ignore its importance or put low effort usually loss lots of money. As far as tools are concerned they are really helpful in ORM. AirCheese is one of them. 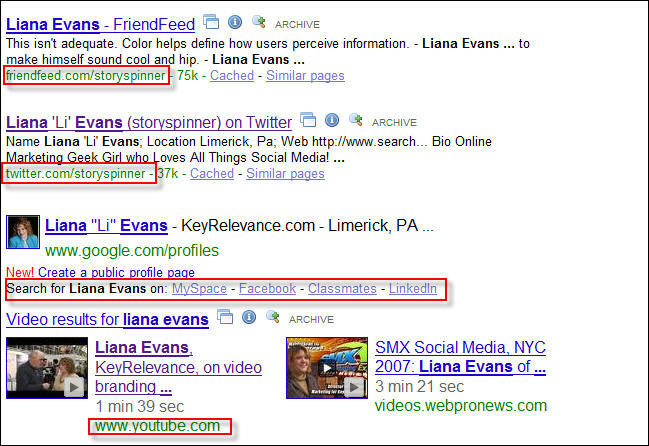 Its worth checking.It informs you immediately when negative content is posted about your brand, product, or website. Its beta version is available for free download.